On Armistice Day, marking 100 years since the end of the first world war, Jeremy Corbyn has set out a social contract for all veterans that would provide them with security on housing, health and education once their service ends. 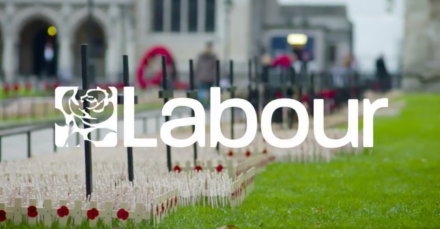 The policies presented by the Labour Party today would ensure ex-armed forces personnel have a home, access to training and education, and benefit from parity of esteem between mental and physical health. Commenting on the pledges, Corbyn said: “On Remembrance Sunday, we commemorate all those killed in war as we strive for a world of peace. We must also think of our veterans and the shocking lack of support far too many receive. “Let today spur us into action, to give our veterans the security and support they deserve with a new social contract for veterans. The next Labour government will guarantee armed forces personnel the opportunity to have a home, to heal and to retrain when they complete their time in service. We will do the right thing by ending the scourge of rough sleeping and helping veterans embark on new careers.